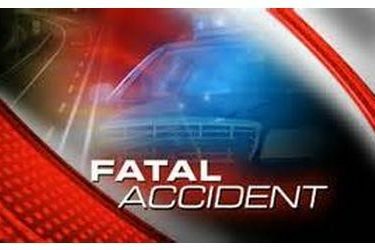 A man has died following a crash Thursday morning in southwest Kansas. Troopers were called around 7:30 a.m. to a rollover accident on K-25 south of Ulysses in Grant County. The Kansas Highway Patrol reports a 2006 Chevy Malibu was heading north when the driver drifted onto the shoulder. The driver then overcorrected and vaulted into a ditch where it overturned. The driver, identified as 40-year-old Cesar Landeros of Ulysses, died at the scene. No one else was in the car.